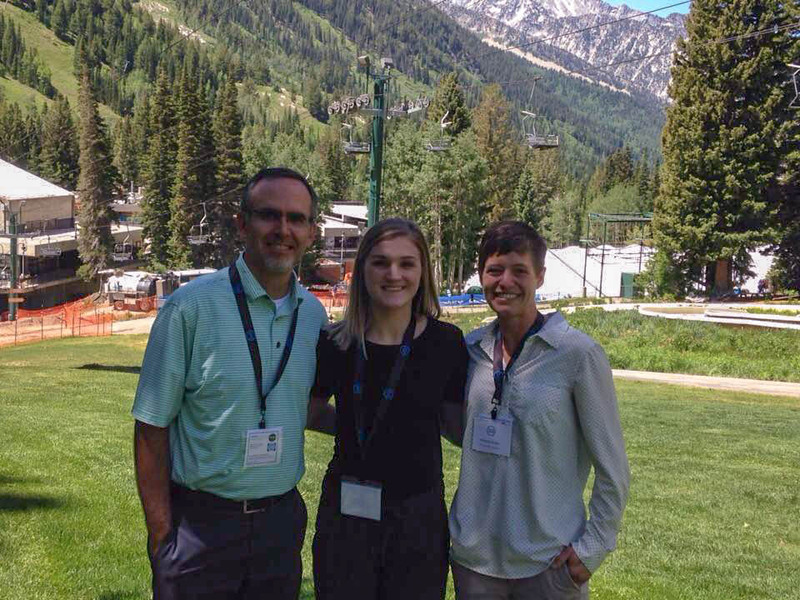 HAYS, Kan. – Kiley Heine, Great Bend senior majoring in sociology and a research assistant at Fort Hays State University, was the lead presenter of a research talk at the recent 24th International Symposium on Society and Resource Management in Snowbird, Utah.  “Assessing Attitudes About Municipal Water Conservation and Participation in City-Sponsored Conservation Initiatives” describes the attitudes about municipal water conservation and participation in conservation behaviors using data from a spring 2018 survey of Hays households. “Our research examines factors associated with participation in city-sponsored water conservation initiatives and attitudes about the importance of water conservation among Hays residents,” said Dr. Amanda Buday, assistant professor of sociology. “Since its inception in 1986, the ISSRM conference has always had a broad focus that encompasses a wide variety of international resource management issues, environmental justice, collaborative stakeholder processes and the social impacts of natural resource management,” according to the ISSRM website. FHSU faculty members Dr. Brett Zollinger, chair of the Department of Sociology, and Buday were co-authors of the presentation. “I appreciate the support we received from the Office of Scholarship and Sponsored Projects, the City of Hays Department of Water Resources, Kansas State University Watershed Specialist, Stacie Minson, the FHSU Motor Pool, the FHSU print shop and the FHSU Student Employment Office, whose support enabled us to carry out our research and provide our students with valuable educational experiences,” said Buday. For more information about the 2018 conference, visit https://www.iasnr.org/?page_id=2202.